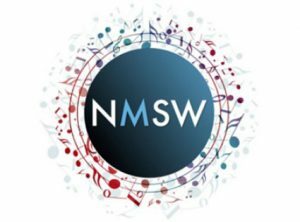 This is the first concert from the Young Composers’ Academy, a joint venture between St George’s and New Music in the South West (NMSW), providing composers aged 16 to 19 with a programme of workshops, individual tuition, composer master classes and commissions. The event begins with a full day’s composition workshop with members of the Bristol Ensemble. This gives the young composers the opportunity to rehearse their pieces under the guidance of professional composers before being performed at a public concert in the evening. This promises to be a genuinely exciting and inspiring occasion.